Once upon a time, there was a beautiful girl who met a boy who was just perfect for her. Together, they created something wonderful and decided to seal the date with an epic party at the place that her parents spent every summer together. I had the distinct pleasure to spend a wonderful weekend out in the Midwest with this couple at one of the most elegant and intimate weddings I’ve ever been to. Two dear friends, beautiful souls and a pair of hilarious people. 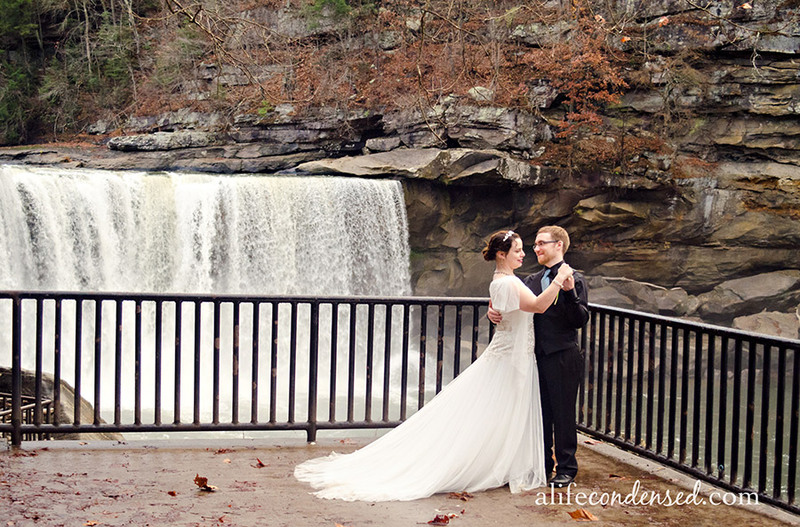 The best part was how amazing their families were too! I wanted to spend even longer with them all. I know they have been waiting a while to see a sneak peek, so I wanted to get a couple memorable shots up from the ceremony. 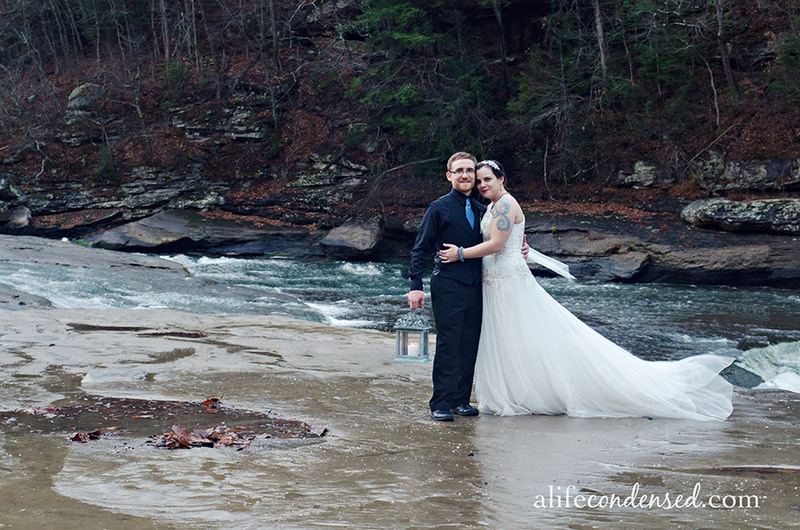 The heavens opened right before the bride came down to the water. It wasn’t much to this Oregon girl, but it definitely added some atmosphere to the wedding! 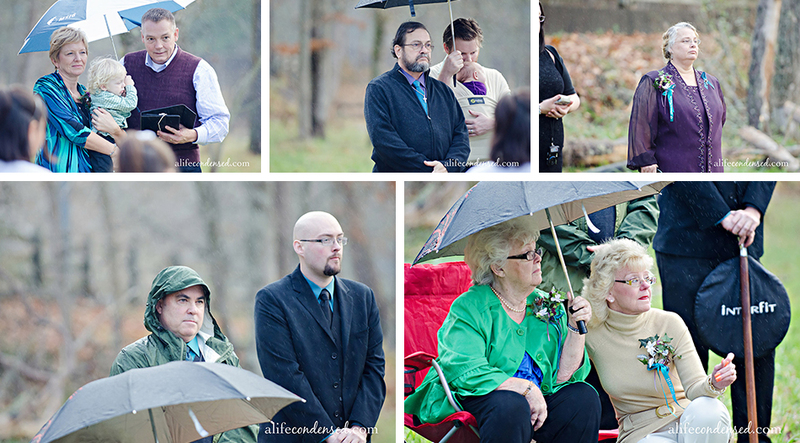 But is there a better image, rainy or not, as wonderful as when the groom first sees the bride? I think not…it’s my favorite thing of the entire ceremony. The ceremony was short and so special. 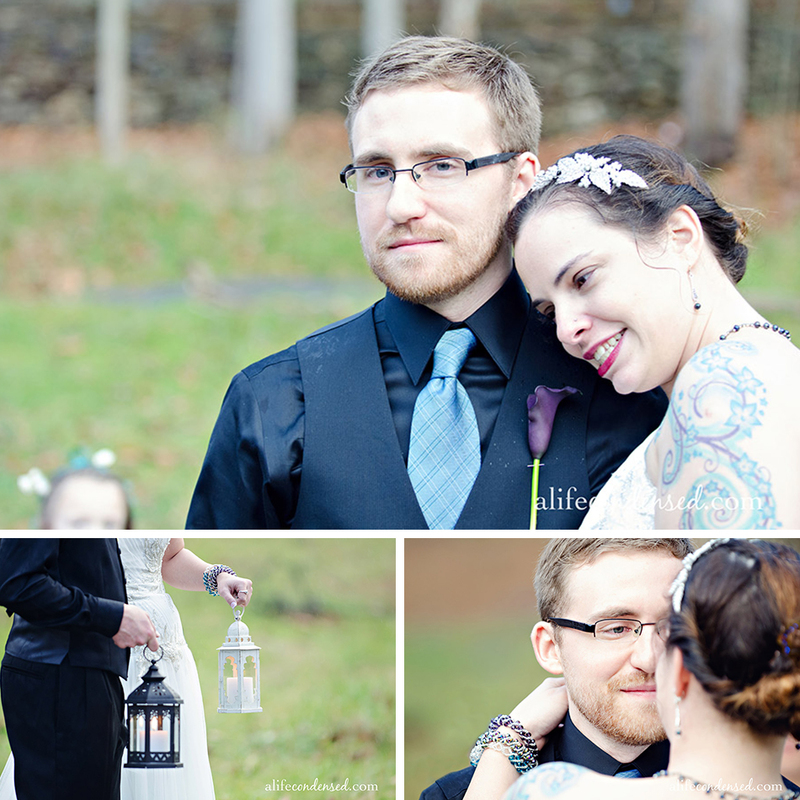 They had private vows that were whispered into each others ears. Thankfully I didn’t cry, the water in the eyes was strictly from the rain, I swear! When not making everyone cry, we had some fun as well. There were lots of bum grabs, silly faces and poses, trying not to slip on the rain and tons of laughter. The happy couple also became a Photo Opportunity and discovered a sweet little snake. What more could you ask for? 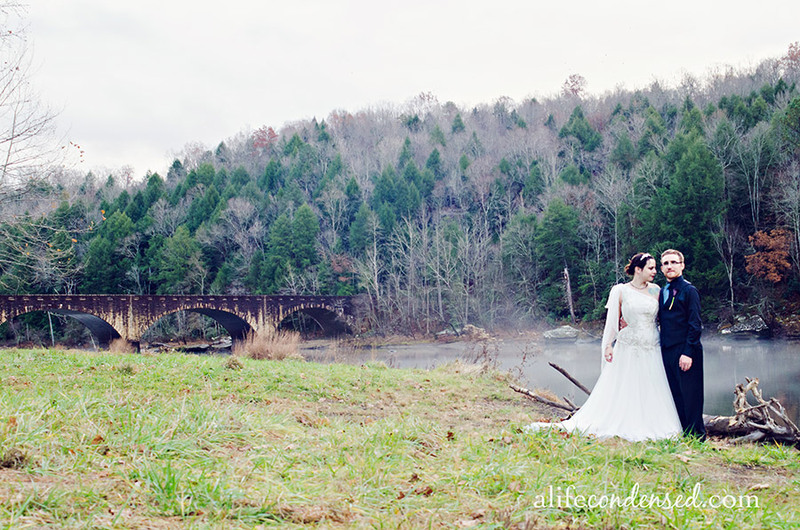 How about some beautiful portraits that took place at this gorgeous location? Aren’t they amazing? I had so much fun….thank you for having me come out to photograph you two. I had so much fun and I hope you enjoy these special images! I’ll let you know when I have the rest done! I was and am deeply honoured to entrust my only daughter to this wonderful man. I wish them all the happiness they can muster and Godspeed in all they endeavour. Beautiful pix. Thank you SO much for your work.